Through a combination of in-person live events, and virtual events, The Author Marketing Institute brings book experts and authors together for immersive learning and networking sessions. Our first event, Author Marketing Live! took place in Cleveland, OH and was attended by authors from all over the world. 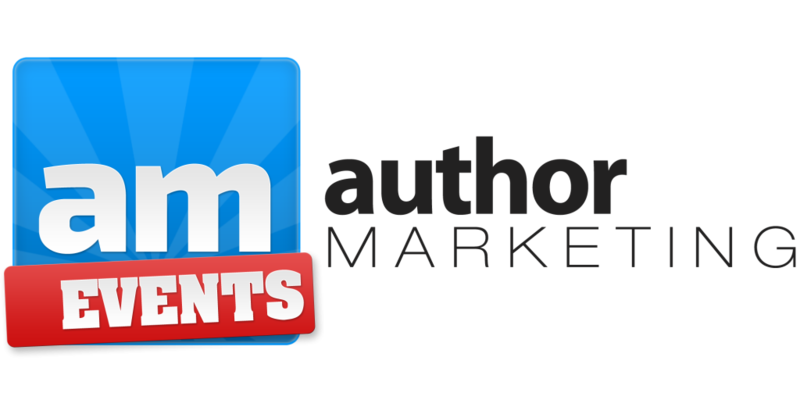 Our latest event is available now at Author Marketing Live! ​Watch the video highlights from our last event.